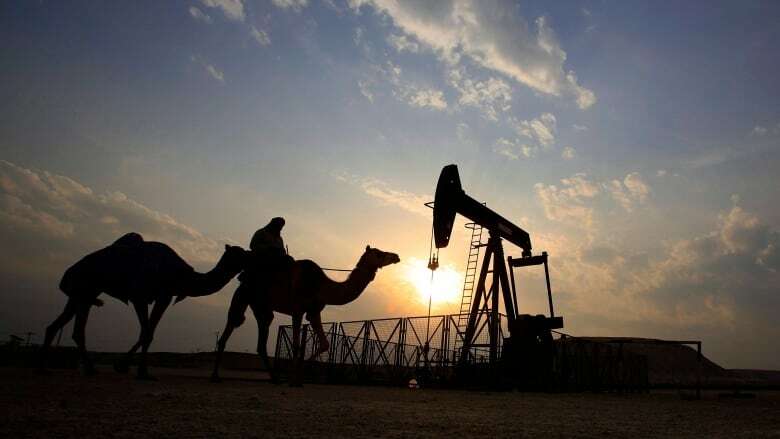 But this week's trade tension escalation means Canada will be on the sidelines as the Saudis try to diversify their economy away from its dependence on oil and gas, said Omar Allam, a Canadian consultant who specializes in advice on doing business in Saudi Arabia. 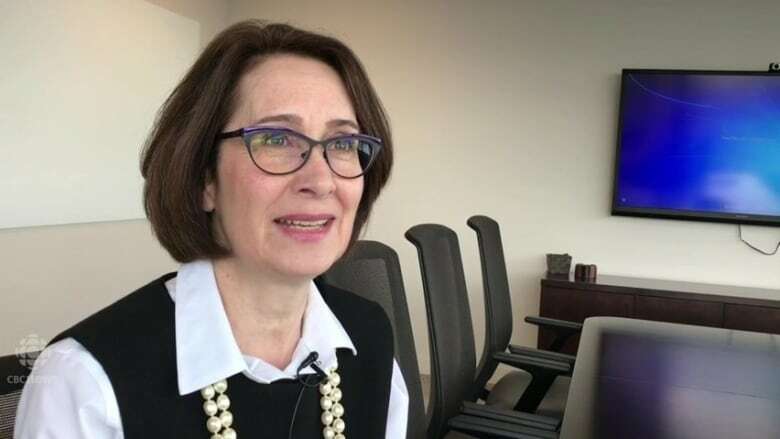 Eastern Canadian refineries import about 75,000 to 80,000 barrels per day of Saudi Arabian crude, said Judith Dwarkin, chief economist with RS Energy Group in Calgary, on Tuesday. That's less than 10 per cent of total imports and amounts to a "drop in the bucket" compared with the United States, she said, which accounts for two-thirds of imports and could easily cover Saudi's share thanks to growing domestic production. Saudi Arabia declared a freeze on new trade with Canada and recalled thousands of students attending Canadian universities following a tweet last week from Global Affairs Canada that expressed concerns about the arrest of activists in the kingdom. The Saudi foreign ministry has also ordered Canada's ambassador, Dennis Horak, to leave the country. "A rise in tensions puts Canadian bids to win major healthcare projects, education projects, transportation projects, on an increasingly shaky footing," said Allam, a former Canadian diplomat and head of Allam Advisory Group. "What you're seeing is that Riyadh's hard line against Ottawa is going to result in substantial harm to the Canadian economy in general." He said the recall of 12,000 to 15,000 Saudi students from Canada, and accompanying relatives, is going to remove as much as $2 billion in annual investment in the Canadian economy. The cancelling of flights between the two countries means Canada loses an important link not only with Saudi Arabia but with numerous Saudi allies such as the United Arab Emirates, which was quick to declare its support for the measures against Canada, he said. Precision Drilling Corp. of Calgary has about 900 employees working between Kuwait, where it has five active rigs, and Saudi Arabia, where three of its four rigs in the country are currently active, the company confirmed, without offering further comment. SNC-Lavalin Group Inc. says on its website it has had a 24-year relationship with Saudi Aramco, the national Saudi Arabian oil company, providing general engineering services for its oil and gas facilities. "We greatly value our contributions to the Kingdom of Saudi Arabia over the past five decades. Our operations are locally formed and run entities, with Saudi Arabian management, partners and employees," said spokesman Nicolas Ryan in an email, refusing further comment. Armoured tanks and personnel carriers have been Canada's biggest recent export to the kingdom. A London, Ont.-based firm called General Dynamics Land Systems signed a $15-billion deal with Saudi Arabia in 2014 to export its light-armoured vehicles to the kingdom.